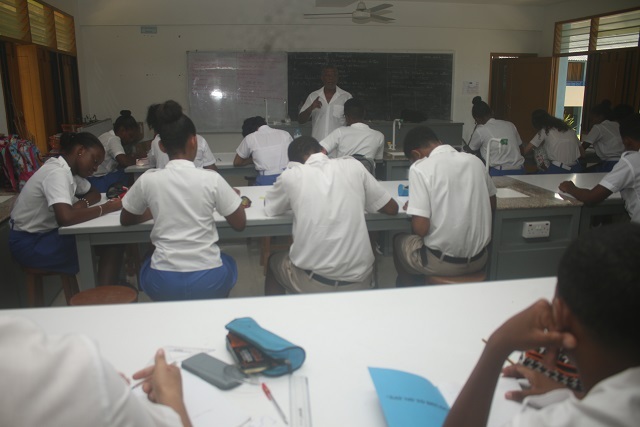 (Seychelles News Agency) - Caritas Seychelles is seeking resources to help state school students better prepare for international exams. The extra tuition money is crucial to ensuring that more Seychellois qualify for scholarships for further studies at university level, according to the organisation. 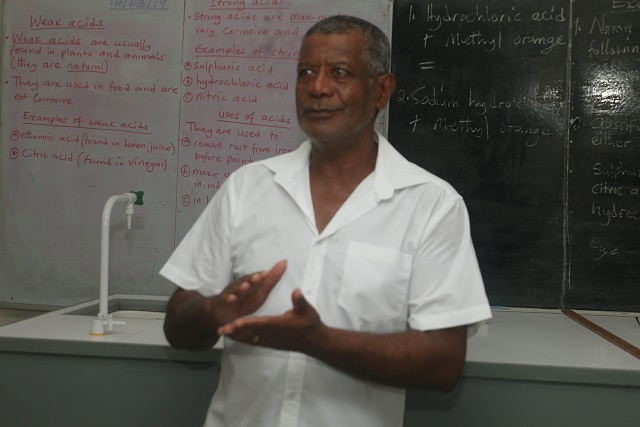 The not-for-profit, which is affiliated to the Roman Catholic Church, has launched an initiative to assist students preparing for their IGCSE in science-related subjects. 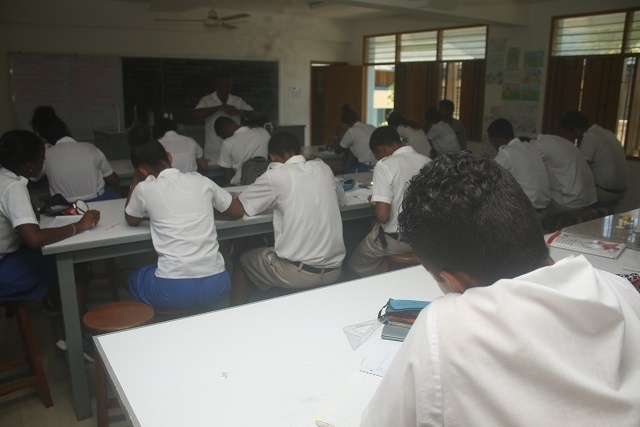 Caritas Seychelles, which offers these classes free of charge, hopes to assist more students in all subjects, if the necessary support, in forms of books and funds, is received. Philippe Wong, a retired head of the science department started to give science classes, on a volunteer basis, as Caritas felt the educational sector needed support. “I first worked with a group of students from Belonie Secondary School late last year. I taught them physics and chemistry,” said Wong, who has a teaching career spanning 40 years. From humble beginnings in Germany 1897, Lorenz Werthmann founded the first Caritas. The organisation, named after a Latin word meaning love and compassion, grew to become one of the largest aid and development agencies in the world. In the 20th century, Giovanni Battista Montini, the future Pope Paul VI, laid the foundations for an international network. In 1954, Caritas Internationalis was officially recognised. Caritas Seychelles was founded in 1975 by the late Seychellois Bishop Felix Paul. Last year when the extra classes were launched, Wong - who is also a board member of Caritas - worked with a group from Belonie school but this year students from three other schools are also benefiting. Wong said the cost each month for eight lessons for about 20 students is $1470, which is about $9 per class per person. The organisation hopes to raise sufficient funds to cover these classes and others. Marc Arrisol – head teacher of Mont Fleuri Secondary School - has welcomed this initiative and commended Caritas. “On top of that we have a very good teacher in the form of Sir Philippe, who is not only dedicated but earns the respect of his students,” explained Arrisol, adding that classes sometimes goes over two hours as students are reluctant to stop the lesson. Caritas is hoping to secure donations of books and funds to assist at least all state schools in Seychelles – 115 islands in the western Indian Ocean.“This kind of gesture is what is needed as our national strategy is to increase the international exams principal passes of students in public schools,” said Arrisol. “These books will be used in classes. As for the money we can give teachers, - those in service and even retired – a little incentive to join our programme. I am retired and doing my part as a member of Caritas, but for us to work in other schools, offer more subjects and on a regional basis, we need the support,” concluded Wong. The extra classes are currently being held on Thursdays and Saturdays, and during the Easter holidays classes will be held every day during the week.